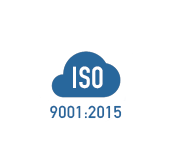 ISO 9001:2015 serves as the quality benchmark for an array of organizations located across the globe. It acts as a crucial framework for businesses to judge & maintain their internal processes according to a fixed set of quality guidelines. 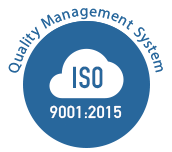 As an international standard for quality management, ISO 9001:2015 provides a set of principles that need to be followed for ensuring continual quality improvement in all departments. 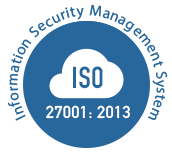 Metrix is one of the top-tier companies that have been awarded the prestigious ISO 9001:2015 certification. We strive constantly for delivering quality services for our international clients. We adhere to a quality-centric plan for all our endeavors; the ultimate outcome is a mix of total customer satisfaction and peace of mind.